Emergency Dentist Gainesville GA | Dr. Jason C. Croft, D.M.D. 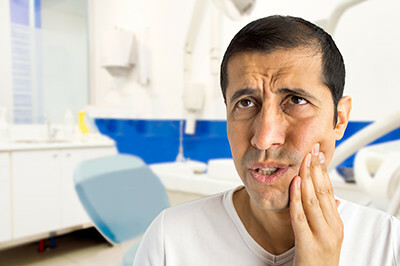 If it is after hours, call the office and the cell phone number of the dentist on call will be on the answering machine message; you can then speak directly to the dentist to determine the best route of treatment. Some people may delay important dental needs because they cannot be seen right away. We are here to help and will get you seen immediately. For immediate assistance, contact us at (770) 536-8871.